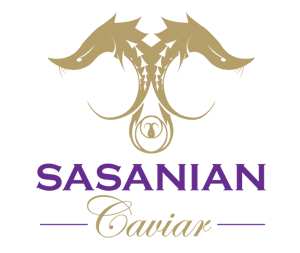 Our exclusive selection of Onix Royale is the result of a beautiful black pearl. 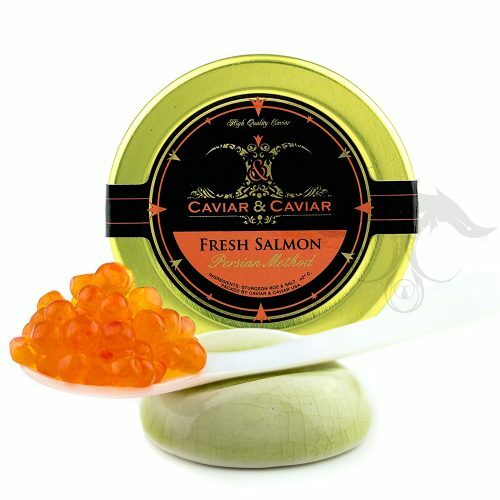 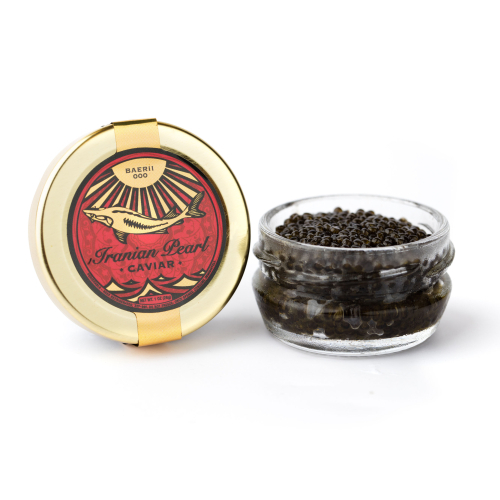 Just as Imperial Golden Osetra is very scarce, so is our Black Pearl Caviar. 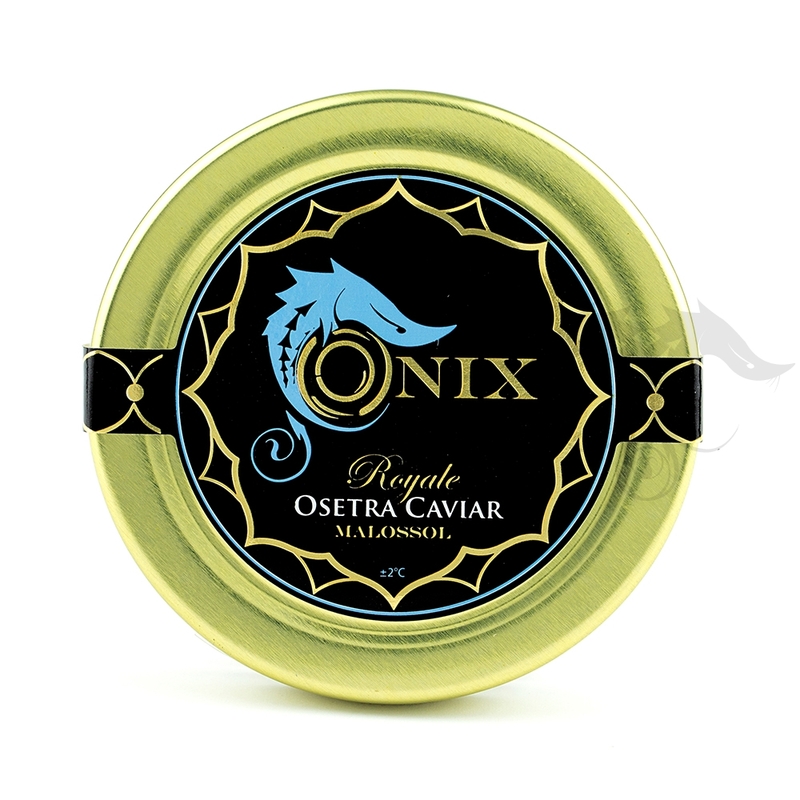 Onix Royale Osetra offers a distinct Black Pearl that is both smooth to the eye and palate. 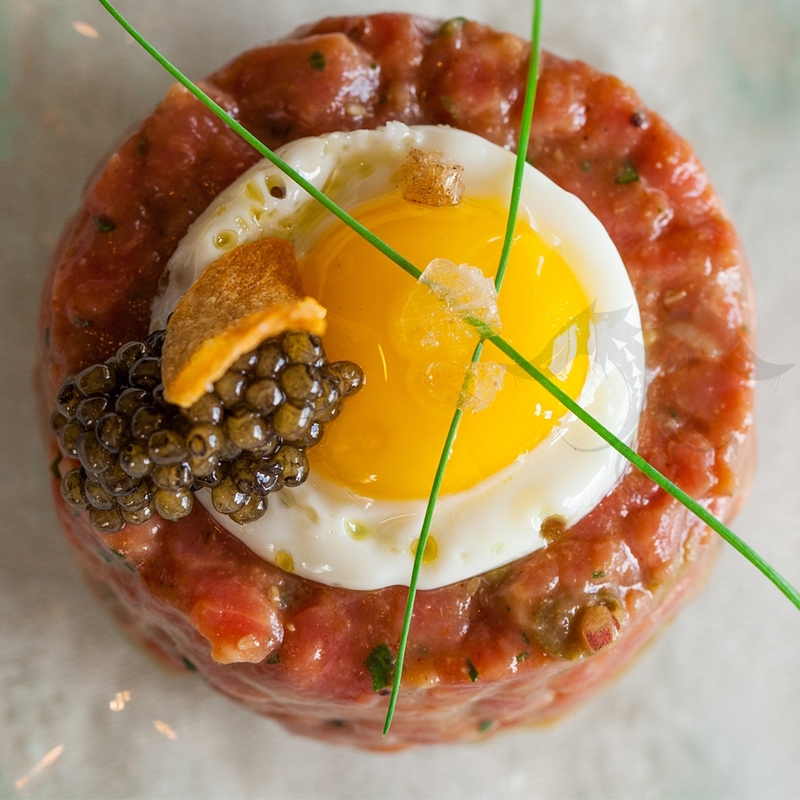 Our exclusive Onix Osetra is processed fresh under the guidance and full compliance to US regulations of the FDA and USDA. 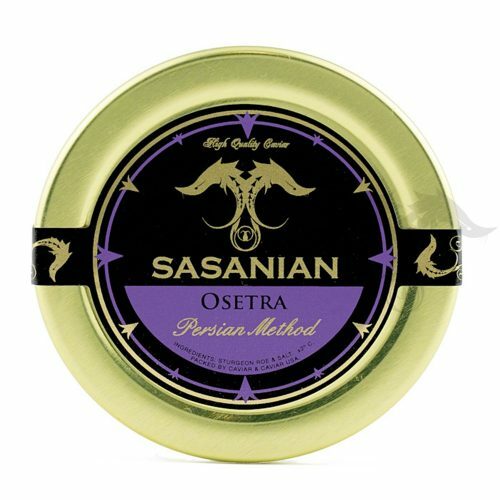 Onix Osetra is excellent to use in any sort of dish or on its own with little distraction.